The fall is the best time to be working outdoors around the house. 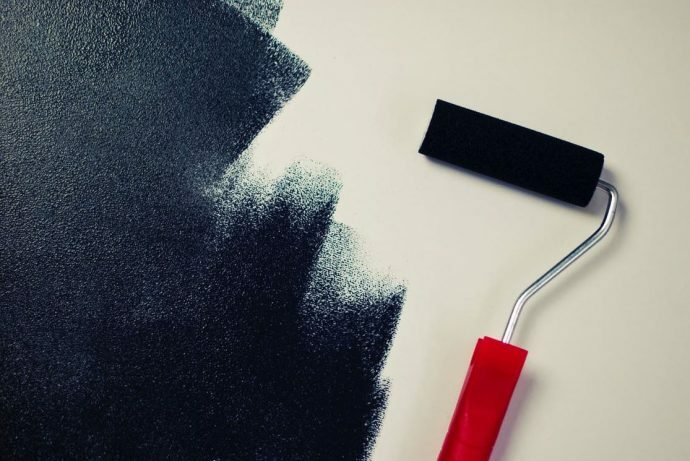 You should consider repainting your home’s exterior as part of your to-do list for preparing for both harsh winters and the wet spring to follow. Here are five reasons why the fall is a good time to have carpentry and painting experts paint your house. Summer can be hard on paint jobs and homes in general. Whether it’s heavy thunderstorms, blazing sun, or the kids bouncing balls off your siding, the end of summer can mean an accumulation of scratches and stains. Paint that’s already worn or peeling only makes it look worse. A good pressure washing and a new coat of paint will that wear and tear disappear. You may also find signs of disrepair, such as loose trim, cracked siding, dents, decaying wood, or gaps. Often these provide openings for moisture to get in and potentially cause water damage when the thaw comes around. It’s better to get them repaired in the fall with new wood, nails or screws, and caulking. Since you should prime and repaint these fixes anyway, you might repaint the whole house to keep things looking consistent. Odds are you a lot of visitors over the holidays. Halloween, Thanksgiving, Christmas, and New Year’s usually mean family and friends dropping by to celebrate – perhaps a lot of them for feasts and parties. You don’t want to give them a sense of neglect or hard times with a home that’s badly in need of a paint job. A fresh coat of paint can reinforce that cheery atmosphere. Fall is the perfect time for paint. It doesn’t bond well to surfaces that are damp, and paint won’t dry properly if it’s 50 degrees or less outside. However, it can dry too fast in hot sun so that it discolors or leaves visible overlap between brush strokes. Paint in the early fall, after things are dry but before it gets too cold. That paint will bond better and it will be easier on you. Paint also provides a layer of protection against winter. Extreme changes in temperature due to sudden freezes can cause the expansion and contraction of many materials. This can create new gaps and cracks where none existed before. Before they can admit ice and snow, cover the house with a good layer of flexible latex paint to ensure your home is water-tight. You’ll find that your home is much better equipped for winter if you follow these tips now instead of wait for the springtime. It isn’t necessary to paint every year, unless you think the coming holidays are a good time for a new look. But when you can see that your house is in need of paint, fall is the best time to do it. Why Should I Buy Car Paint Protection?